ALL GRAD YEARS and Non-GSE Members Welcome! Sunday Sessions: All positions - attack, defense, and GK's encouraged to ALL sessions! Come train with the best! 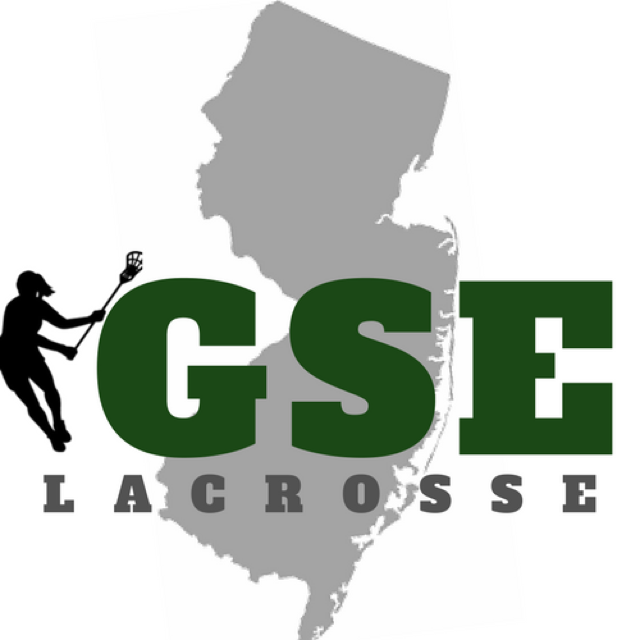 Advanced positional training from elite college coaches highlighting specific areas in each session where the emphasis will be on isolated drills for each position. 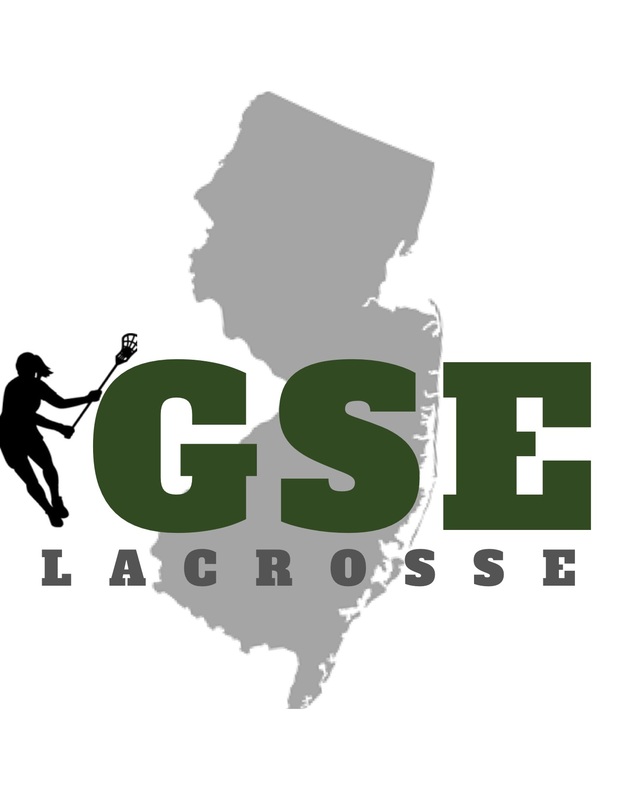 Check out this Lacrosse camp '2019 Winter Positional Academy' with Garden State Elite!